The apprenticeship and work-study fair to be held at Arkinova in Anglet. 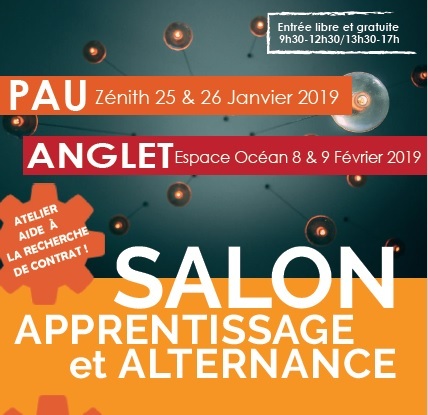 The 4th apprenticeship and work-study fair will take place on 8 and 9 February 2019 at the Océan venue in Anglet. The CFA 64 collective, organiser of the event, chose the CFA des Compagnons training centre located in the Arkinova park to present the outline. 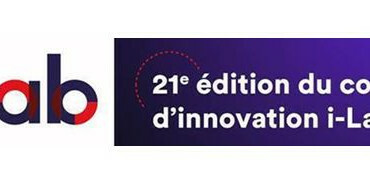 The apprenticeship and work-study fair to be held at the Espace de l’Océan venue in Anglet on Friday 8 and Saturday 9 February will be presented at the premises of the Fédération Compagnonnique des Métiers du Bâtiment (FCMB) [Federation of Building Trades] in Anglet. The fair will be open to the public from 9.30am to 12.30pm and from 1.30pm to 5pm (admission free). This 4th apprenticeship and work-study fair is organised by the Pyrénées-Atlantiques CFA (vocational training centre) collective, of which the Basque Country Community CFA is a member and will be present on 8 and 9 February. This fair is geared towards secondary-level students, university students, employees and job-seekers and provides information on apprenticeship and professionalisation contracts. Companies and apprentices will be providing feedback on sandwich courses and will give demonstrations of their trades. 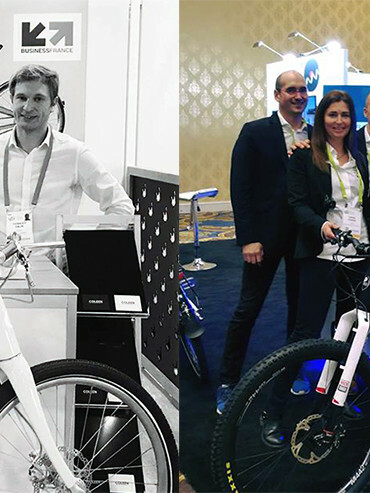 Solutions for disabled apprentices will also be presented. On Friday 8 February from 1.30pm to 5pm, a job-dating session will be organised with shop-owners and companies from the local industrial sphere, who will be offering work-study contracts and information on apprenticeships in their companies and will also be collecting CVs. Training centres in the various sectors will also be presenting their programmes.